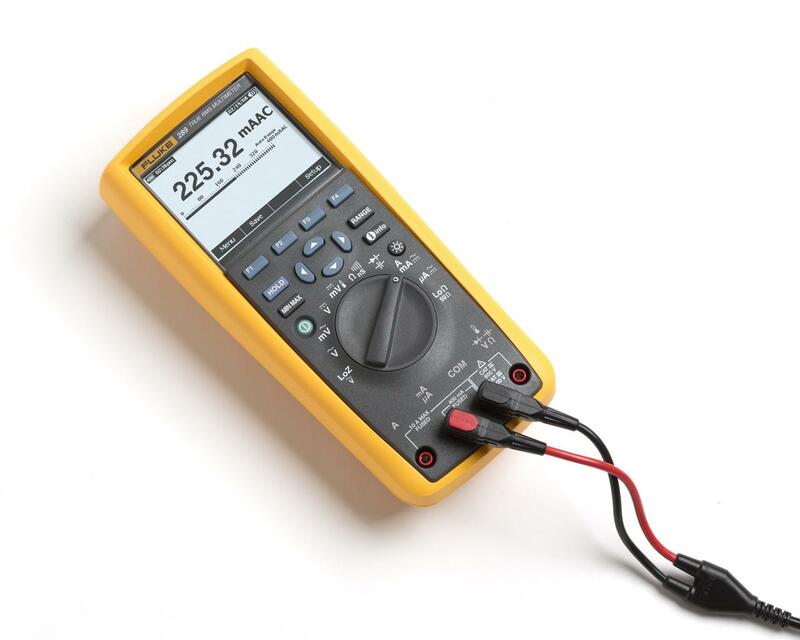 The Fluke 289 is the next generation high performance industrial logging multimeter. This Fluke Connect-compatible DMM is designed to solve complex problems in electronics, plant automation, power distribution, and electro-mechanical equipment. Let the 289 be your watchdog for systems or processes while you are off doing other jobs.